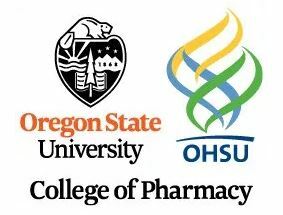 The 2018 Nanomedicine and Drug Delivery Symposium will be hosted in Portland, Oregon. The objectives of this symposium are to highlight new groundbreaking discoveries and developments in nanomedicine and drug delivery. Revolutionary advances in this area require collaboration amongst researchers working in a diverse array of fields including nanotechnology, materials science, imaging, cell biology, tissue engineering, gene editing, drug and gene delivery as well as clinical research. The symposium will take place at the Collaborative Life Science Building (CLSB), a next-generation health and science education and research facility that combines the resources and brainpower of three Oregon universities under one roof – Oregon State University (OSU), Oregon Health & Science University (OHSU) and Portland State University (PSU).